WASHINGTON -- The National Highway Traffic Safety Administration is widening its Takata airbag probe after a Takata side airbag in a Volkswagen SUV ruptured in June. To date, Volkswagen vehicles have not been implicated in the massive Takata airbag inflator recalls that in the U.S. have affected around 30 million vehicles from 11 manufacturers. Takata airbags that can explode in a crash have been linked to more than 100 injuries and at least eight deaths. It is unclear how many VW vehicles use Takata airbags. A Takata-made side curtain airbag inflator in a 2015 Volkswagen Tiguan crossover ruptured after the driver hit a deer, a Volkswagen spokesman said. The driver did not seek medical attention, and no police report was filed about the incident, which occurred in June, the spokesman said. The VW incident stands out from previously reported Takata ruptures because of how recently the vehicle was made. Many of the ruptures linked to deaths and injuries occurred in vehicles that have been on the road for a decade or more. "While we are still investigating the cause of this malfunction, we believe it is unrelated to the previous recalls, which the extensive data suggests were a result of aging and long-term exposure to heat and high humidity. We are cooperating closely with NHTSA and the vehicle manufacturer,” a spokesman for Takata said in an e-mail. VW reported the rupture to NHTSA last month, and the agency is now investigating the incident, issuing special orders that are equivalent to a subpoena to both VW and Takata as part of its ongoing investigation into Takata airbag ruptures. According to the special order, VW must turn over documentation and other information about the rupture that occurred in the Tiguan and about any other ruptures that have occurred in Volkswagen vehicles. 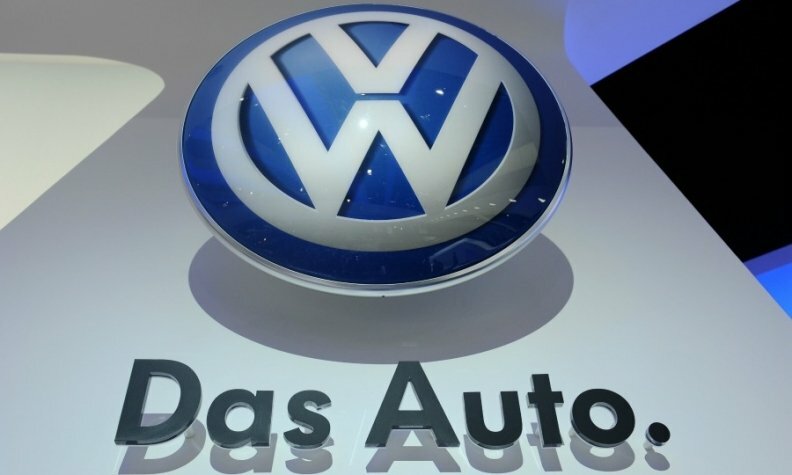 VW also must provide NHTSA with a list of any VW vehicle ever made with airbag inflators that contained ammonium nitrate, a chemical whose use in propellant to inflate airbags made by Takata has come under close scrutiny over the course of the supplier’s spate of recalls. NHTSA’s fourth special order to Takata directs the supplier to, among other things, provide a breakdown of all inflators and airbag modules it has made with ammonium nitrate propellant and which automakers purchased the inflators and modules. Chemical experts have said ammonium nitrate can combust violently when exposed to moisture, more than other chemistries used to inflate airbags. Takata’s use of the chemical has been a controversial subject, with lawmakers criticizing the company’s continued use of the chemical in congressional hearings earlier this year. A Takata spokesman was unavailable for immediate comment. The Detroit News reported the NHTSA probe earlier today.